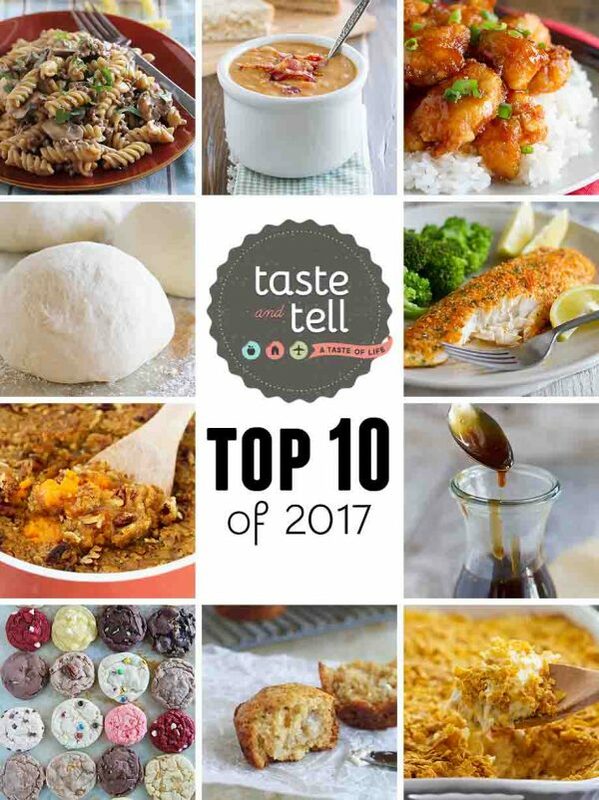 The top 10 recipes on Taste and Tell in 2017. 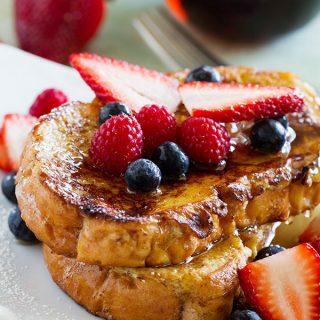 Great dinner ideas, desserts, and even breakfast! I can’t believe another year is coming to a close. 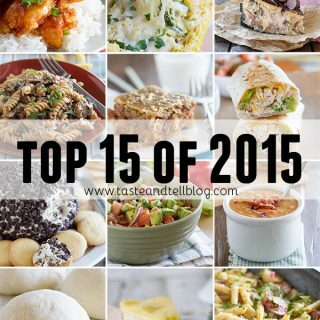 It’s actually been a pretty decent year, so I’m kinda sad to see it go. But I know there are a lot of great things to come in 2018 and lots of things to look forward to. 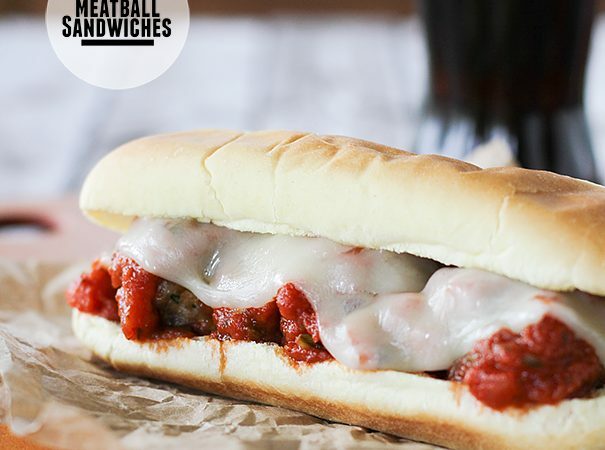 So here they are – the recipes you all were loving the most through 2017! 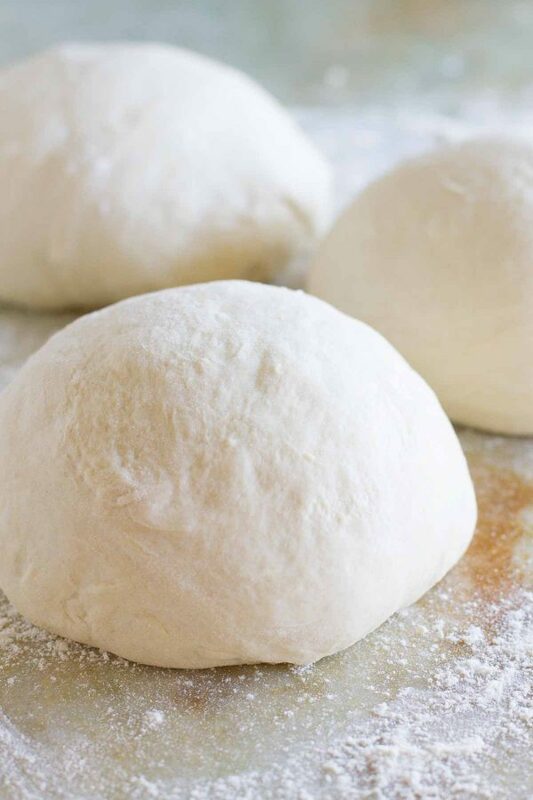 #10 – The Best Homemade Pizza Dough Recipe – this is hands down the recipe that I make the most from my blog. We will have homemade pizza every one to two weeks. 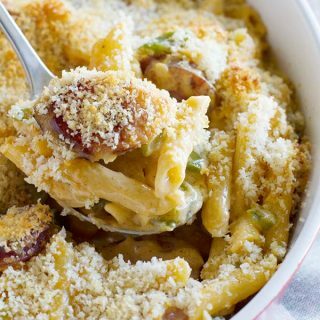 It’s the most requested recipe by my kids, and one of the few things all three of them will eat. #9 – Brown Sugar Muffins – and these are easily the second recipe that I personally make the most! It’s funny because I made both these muffins and pizza just yesterday! 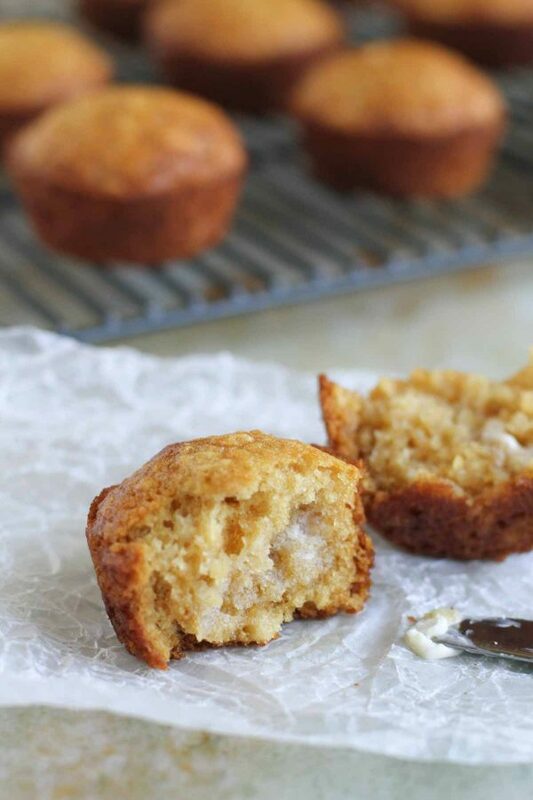 These muffins are unassuming, but people always love them! 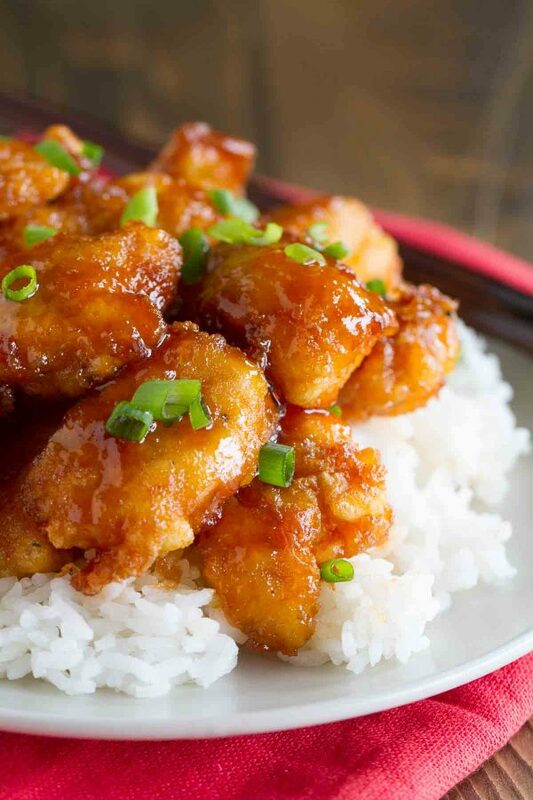 #8 – Sweet and Sour Chicken Recipe – I’ve been making this chicken recipe for years now, and I’m sure I’ll continue to make it for years to come! 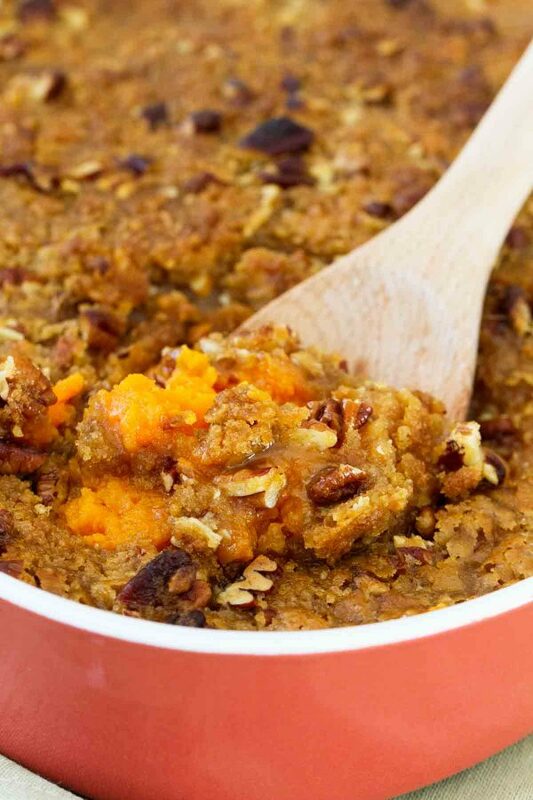 #7 – The Best Sweet Potato Casserole – a holiday staple! You all went crazy over these for Thanksgiving, and even for Christmas. 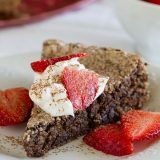 I still believe you can’t find a better sweet potato casserole than this one! 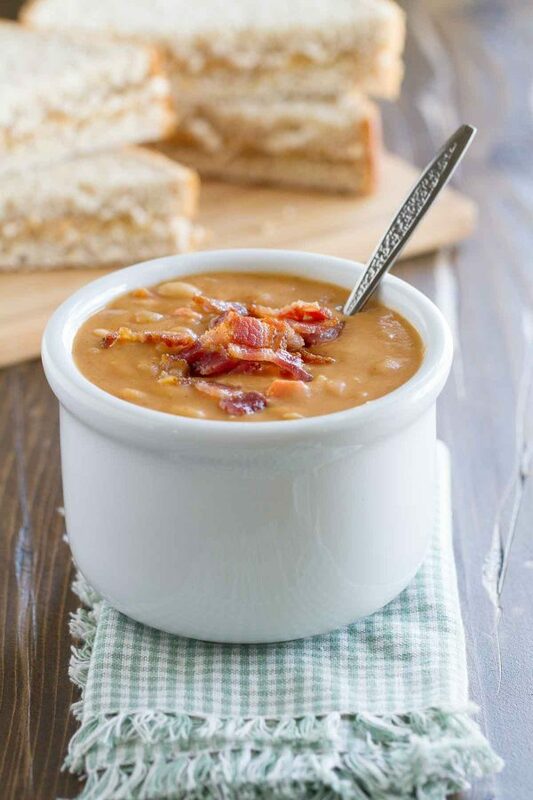 #6 – Homemade Bean and Bacon Soup – This is one of my favorite soup recipes, if not my very favorite. It sure beats the canned stuff I had as a kid! 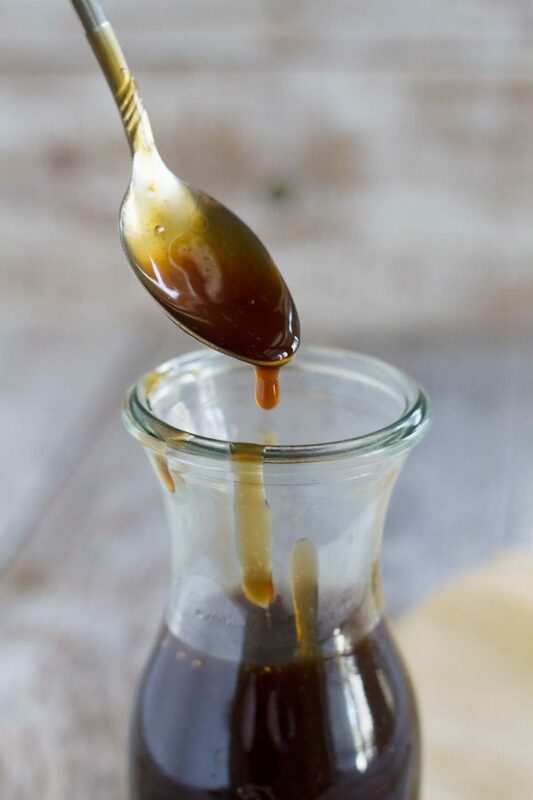 #5 – Homemade Teriyaki Sauce – this is one of those recipes that you will never buy again after you make it from scratch. 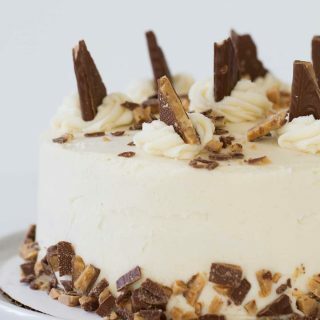 SO easy and pretty fast, too! 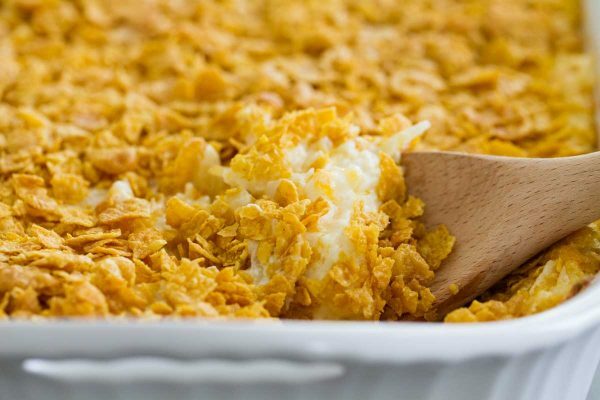 #4 – Funeral Potatoes – another recipe that went crazy over the holidays – funeral potatoes are definitely a staple for us! 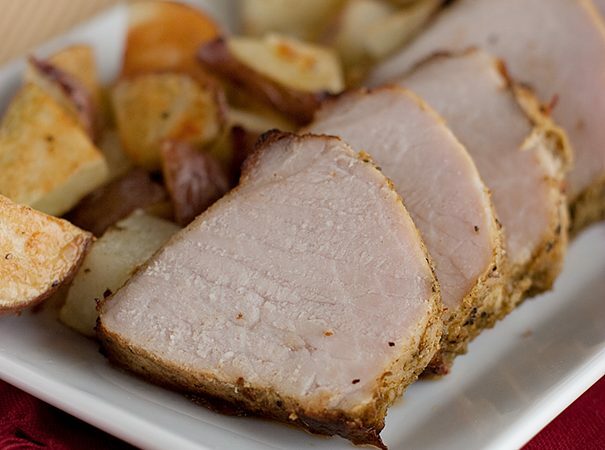 Easter, Thanksgiving, Christmas – no one complains about this potato recipe on the holiday table! 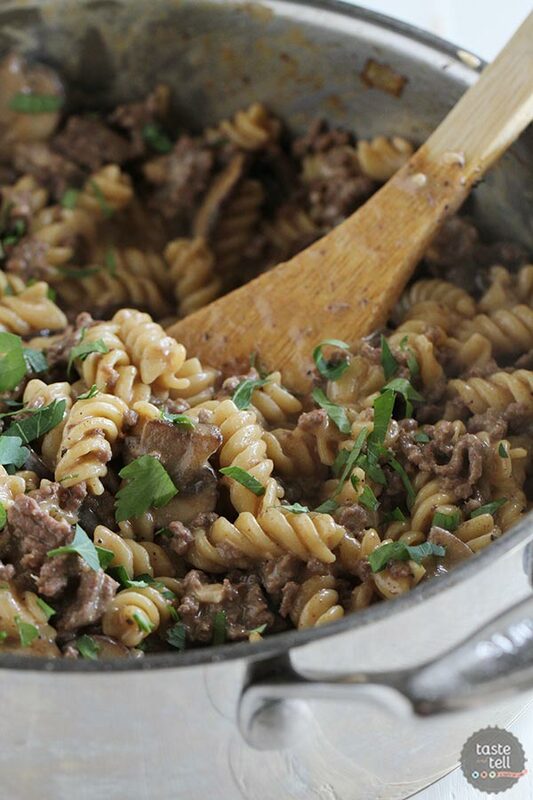 #3 – One Pot Ground Beef Stroganoff – my husband will still say that this is his favorite recipe that I make. 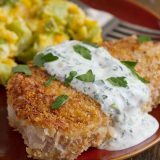 #2 – Parmesan Crusted Tilapia – this tilapia recipe is so easy, and I think that is why it is so appealing to so many people. 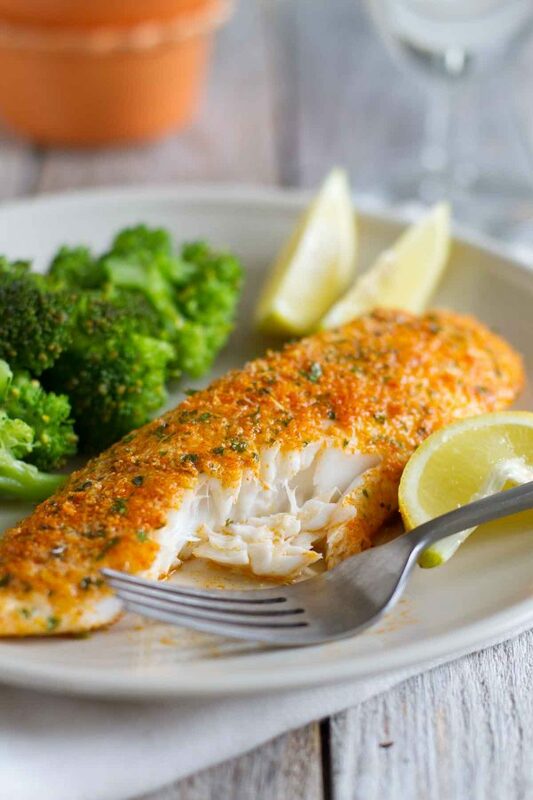 Plus, even fish lovers will fall in love with this easy recipe. 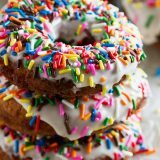 #1 – Cake Mix Cookies – yep – another super easy recipe for the win! 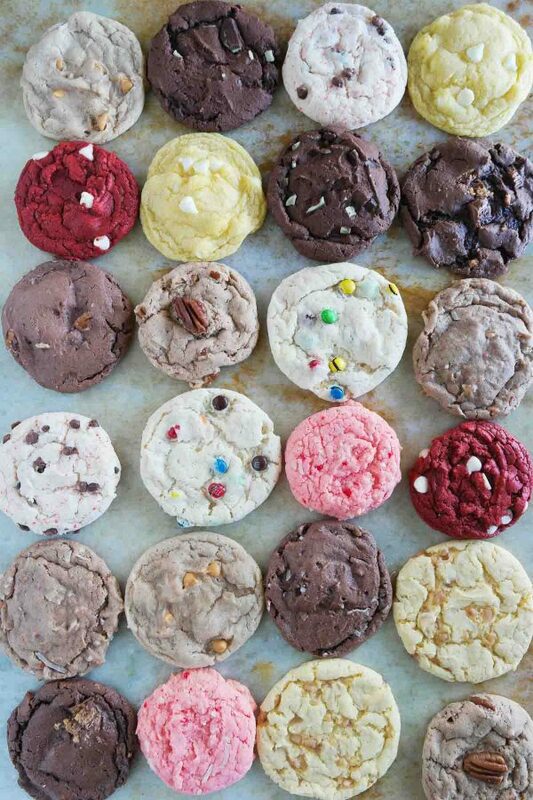 I think the reason this cookie recipe is so fun is because it can be customized easily with all of the different flavors and mix-ins. There you have it! It was a delicious year and I can’t wait to get back into the kitchen for 2018!